Why Do Canadian Passports Expire After 5 Years? Q: Why do Canadian Passports only remain valid for 5 years before requiring a renewal? Many other countries permit passport validity for up to 5 years. 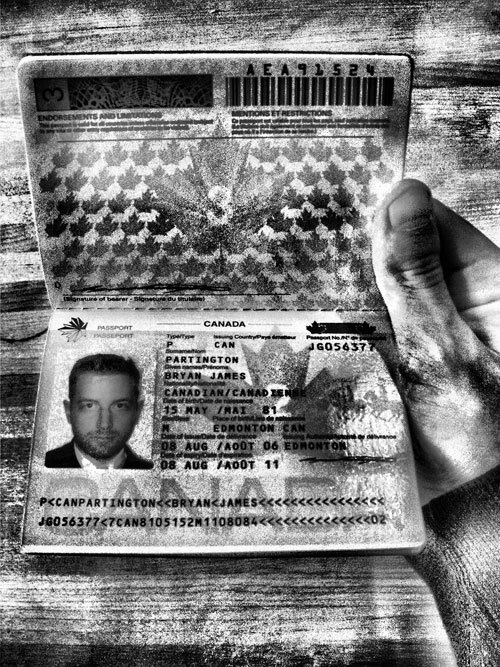 Canadian passports are highly sought after pieces of government documentation and they have a tendency to be high on the list of requested pieces for organizations or individuals who specialize in fake passport fabrication. One of Passport Canada’s deterrents to passport forgery is the 5 year cap, which increases their ability to more effectively introduce new security features into the passport process to reduce fraud (i.e. photo recognition standards). As well, we all get older, and as a result, our appearances will change, not to mention in some cases our names, locations, and personal information. The 5 year validity is an effective way to keep up with this. Questions? Contact us or you can sign up for our custom application and assessment services.